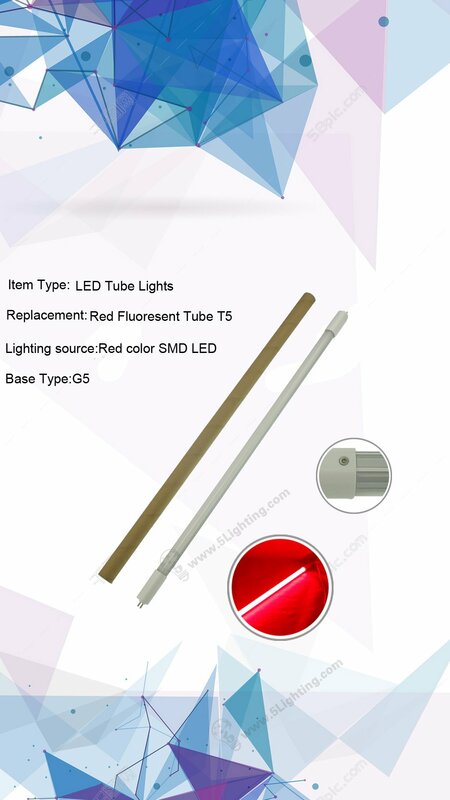 T5 red tube light for aquarium is coming ! 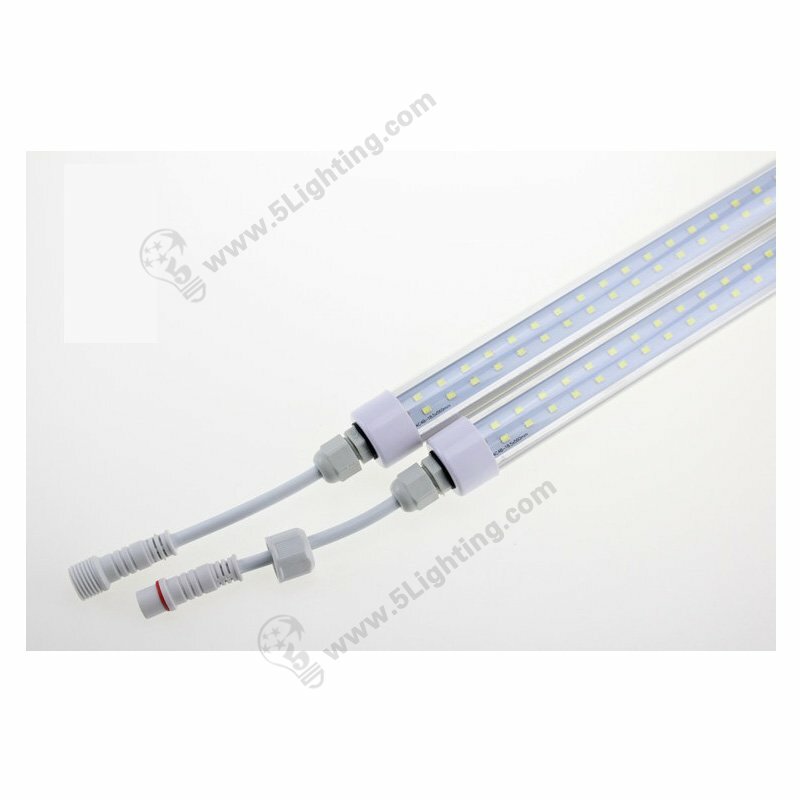 T5 red tube lights own red color SMD 3528 chips as lighting source, which can issue a pure red light and give you a bright or dynamic atmosphere. 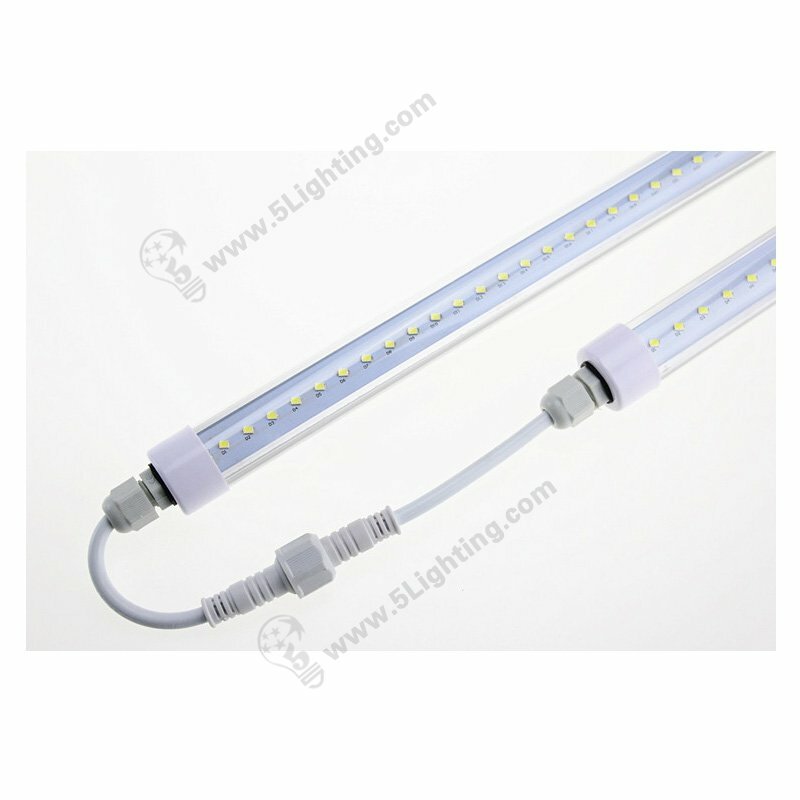 a) Red color SMD 3528 chips as the light source, offer brightness and uniform lighting. 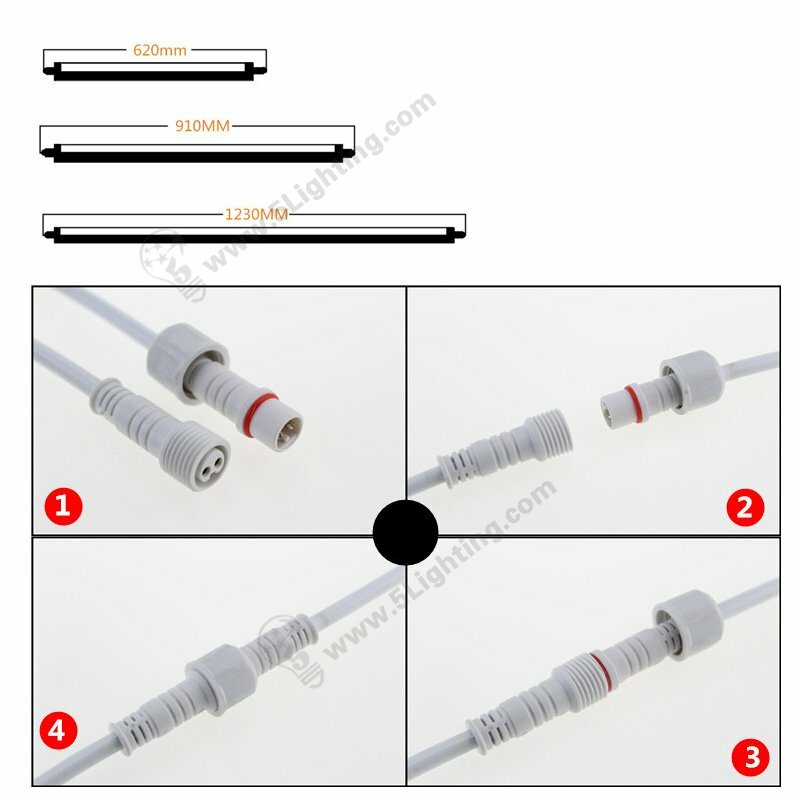 b) Adopt G5 base and wide voltage which works even between 85-265V properly. 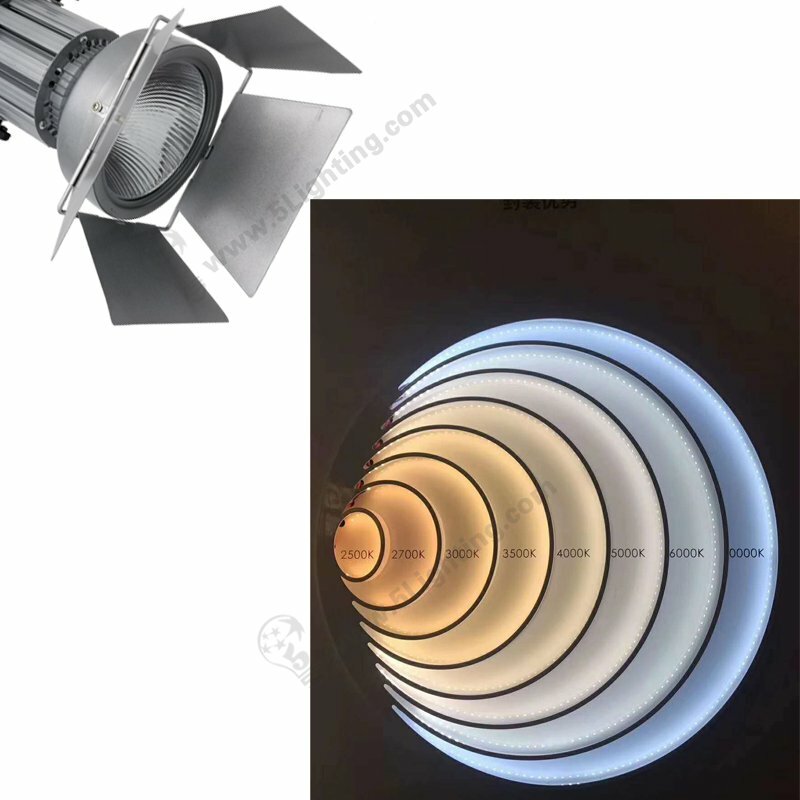 c) The thickness of the pure white frosted lamp housing perfect thermal radiation. 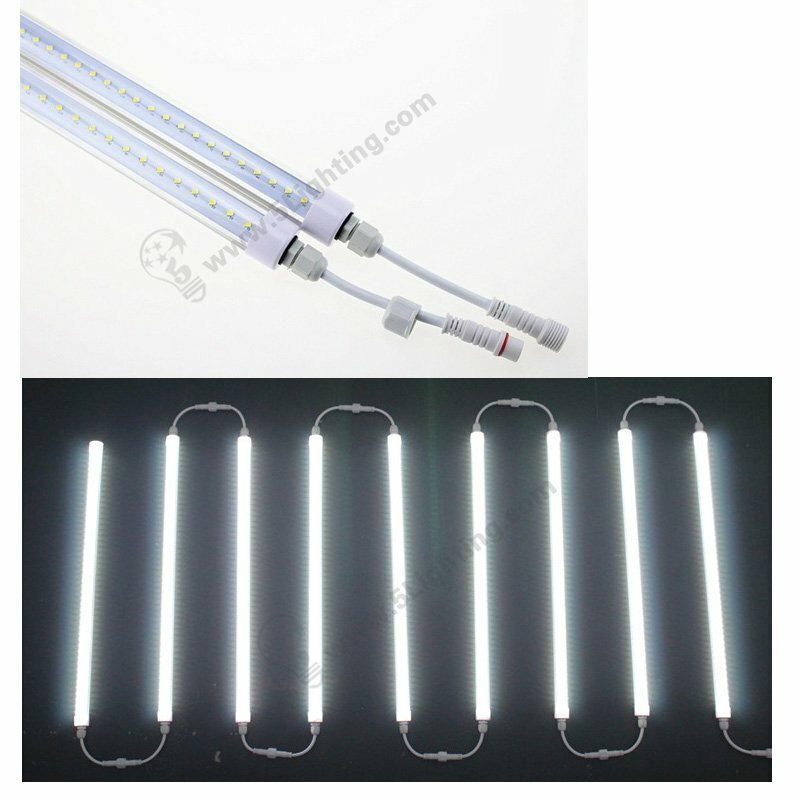 d) Emitting pure red color, no mercury, UV or infrared damage. 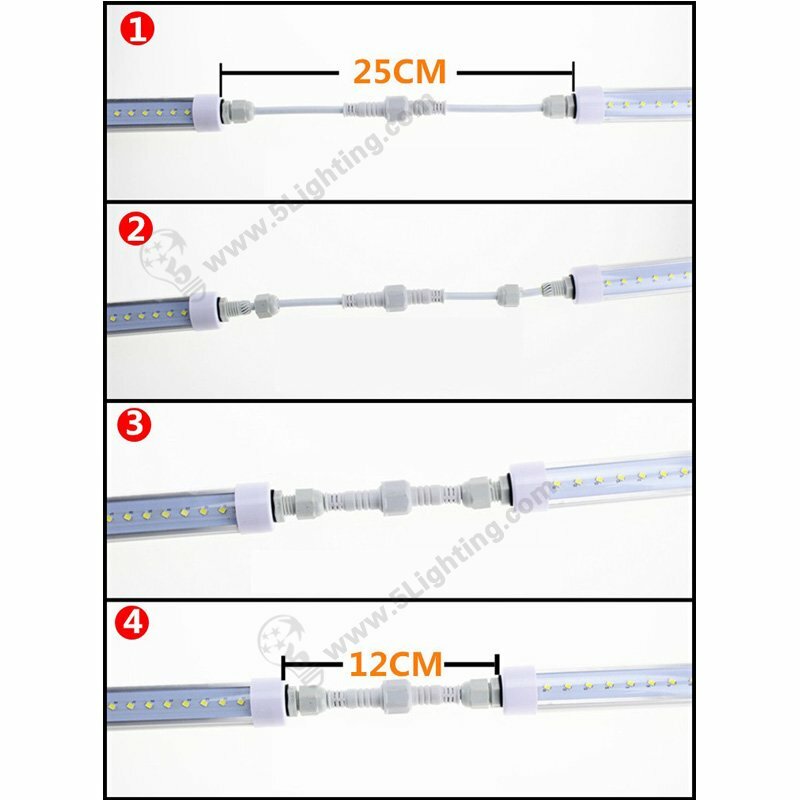 e)Using aluminum as the substrate, which affects excellent heat dissipation and can last a long life.